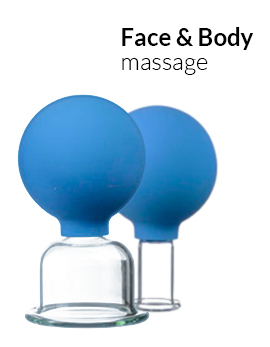 - A positive effect on the blood and is widely used for the recovery after chemotherapy and radiotherapy. 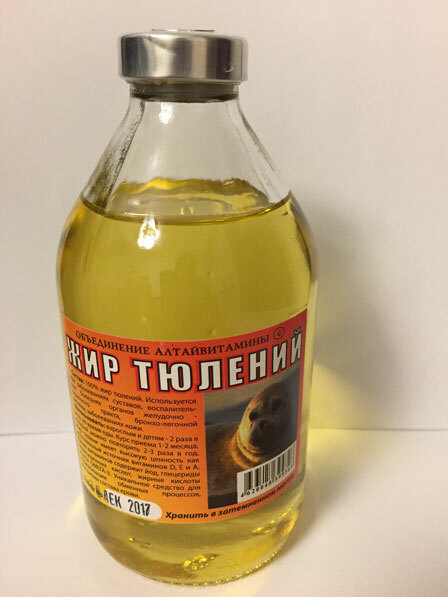 Moreover, the seal oil is a source of polyunsaturated acids, which are not produced by the human body, however, it is very necessary. This product is used for the prevention of diabetes, iodine deficiency, hormonal disorders, allergic reactions, hypo- and beriberi in the winter.